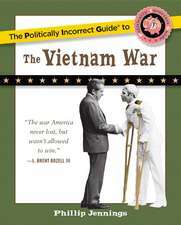 The Vietnam War tells the story of one of the most divisive episodes in modern American history through primary sources, ranging from government documents, news reports, speeches, popular songs to memoirs, writings by Vietnam veterans (including coauthor John Fitzgerald), and poetry by Vietnamese and Americans on matching themes. 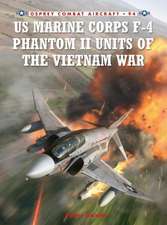 The book begins in the 19th century when Vietnam became a French colony, and traces the insidious route by which the United States became involved in a war on the other side of the world. This introduction is clear and concise, particularly appropriate for aspiring historians on the undergraduate and advanced secondary levels. Simply terrific. If I were teaching the Vietnam War, I would rush to use it. The photos are extraordinary and the documents powerful. 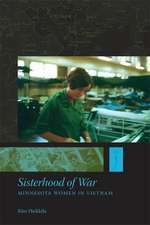 There is no better single volume on the war that makes the events and ideas come alive as this book does. 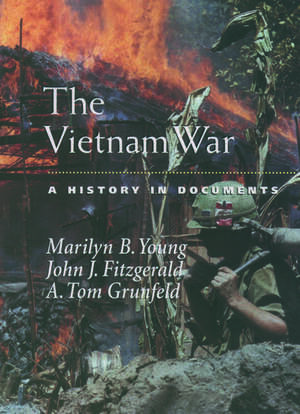 Comprised of first- and second-hand accounts of American policy in Vietnam during the 1960s. Its primary sources are held together chronologically with narrative. Political cartoons, U.S. government files, Vietnamese iconography, and song lyrics by Bruce Springsteen are among the book's most compelling and evocative elements. 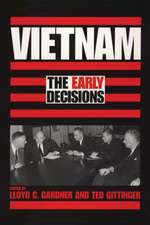 Provides historials and students of history with a wealth of first-hand information missing from past conflicts. Those "primary sources"...provide the basis for a different way to teach history - allowing students to decide the meaning.